How to Choose a Family Doctor in Simi Valley CA. When you choose a family doctor, you’re selecting a doctor who will provide care for the entire family. Family doctors specialize in developing close relationships of trust and caring with their patients and their whole families. Furthermore, these doctors get to know their patients well, listen closely to them and assist them in making good health decisions throughout their life. They have a complete understanding of the whole picture of a patient’s health. Family doctors place a premium on knowing and understanding your family health histories and how they can impact you today. By providing care for physical, emotional and mental aspects of health and wellness, they provide life-long care for patients and their families. With comprehensive training across all areas of medicine, family doctors are well-qualified to diagnose and treat a wide range of illnesses and concerns. They know when they can treat you and when it is important to bring in another trusted specialist for a specific concern. 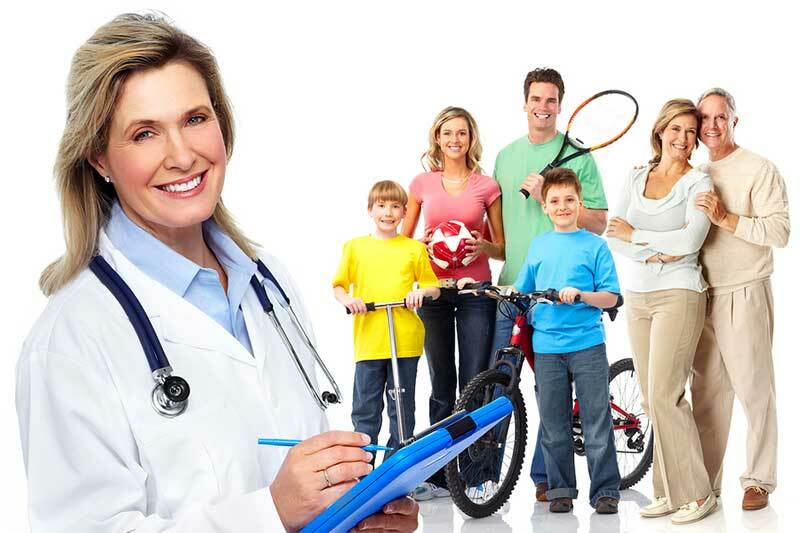 We are one of the best Family Doctors Offices in Simi Valley CA. Alta California Medical Group. How are family doctors trained? Because their areas of practice are so well-rounded and thorough, family doctors are trained in the most up-to-date technologies, treatments and medical advances. They receive three years of training in real-life medical practice by providing treatment to patients in the hospital, the doctor’s office and in the home. These doctors go through re-certification more frequently than any other specialty in the medical field. Continuing education is also a necessity for family doctors, allowing them to use the latest breakthroughs and developments in treatment for their patients. I’m healthy, so do I really need a family doctor? Because they are trained in whole life health care and preventive medicine, getting a family physician while you’re healthy is the right choice. When you can prevent medical problems, this is better than having to treat an illness that has developed. Family doctors can work with you to maintain, preserve and improve your health, not only to treat disease. What are the hours the office is open for appointments? Are nights and weekends available? Which hospitals does the practice work with? How many doctors are part of the family practice? Do they have male and female Doctors? Do they speak different languages (if needed)? What are you’re their payment options? Is there an automated record system in place? Time – did the Doctor spend enough time with you, the time you needed to get to know him.